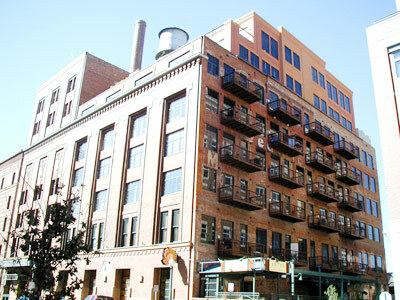 Located in a historic building constructed in 1903 and converted in 1990, these lofts combine history with great LoDo living. 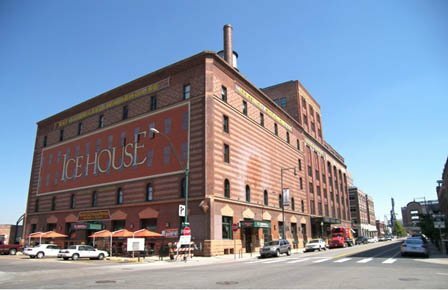 Before the building was converted to the Icehouse Lofts it was known as the Littleton Creamery and Beatrice Foods Cold Storage Warehouse. The building was added to the National Historic Register in 1985. Beautiful masonry work is apparent in every loft with exposed brick walls, ductwork, heavy timber and original arched windows. 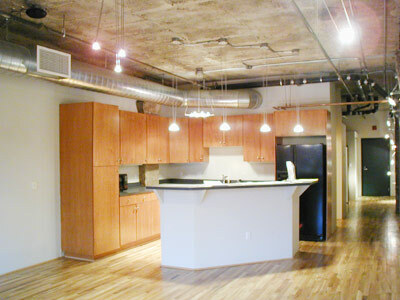 One of the many things that make the Icehouse Lofts unique is that each loft has its own distinct look from hi-beamed ceilings to track lighting to steam showers. With wonderful balconies, a rooftop terrace, parking, and a gym, its easy to see why thebuilding is an urban gem. 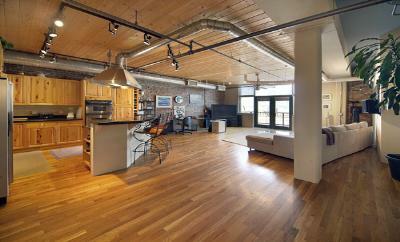 Perfectly situated in LoDo, walking distance to the best nightlife, restaurants and pubs.